“Ooh baby baby it’s a wild world. It’s hard to get by, just upon a smile; girl” – Cat Stevens. 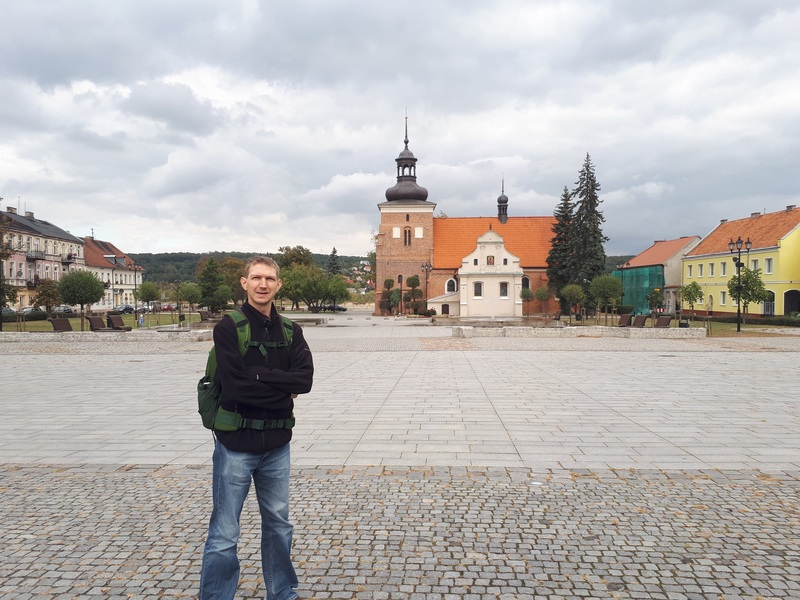 After my 165 country bandwagon tour rolled to a halt in pretty Poland, it has become an obsession to visit the less touristic parts of the country. What does that mean? I get really fed up with seeing the same old articles about ‘the usual suspects’ and although my Magiczne Miasta series hasn’t been as regular as I hoped (busy life), I’m trying to get it back on track. You know the places I mean when I say ‘the usual suspects’ – they are all beautiful in their own way but far too dominant in a country full of lesser known, pretty cities. “I’ve never been an ‘also ran’ ” – The Supernaturals. So forget your Warszawas, Gdynias, Gdańsks, Bydgoszczs, Krakóws, Rzeszóws and Poznańs for just a while. They are gorgeous too, but overbackpacked and seriously ultrapromoted!!! When you travel, please please head to the lesser visited places and you’ll be pleasantly surprised and ready for a raw adventure. 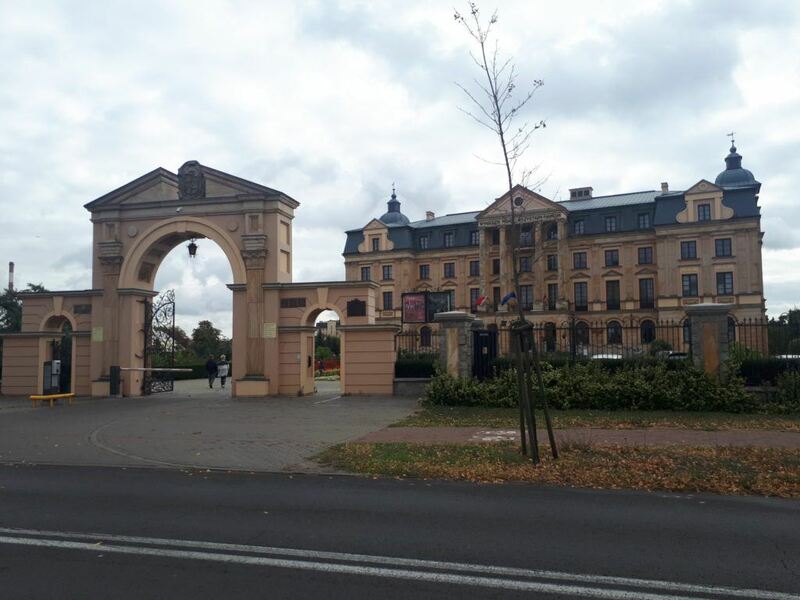 I’m writing about places like Gliwice, Starogard Gdański, Zakrzewo, Tczew, Swidnica, Kokoszkowy, Zamość or Białowieża. 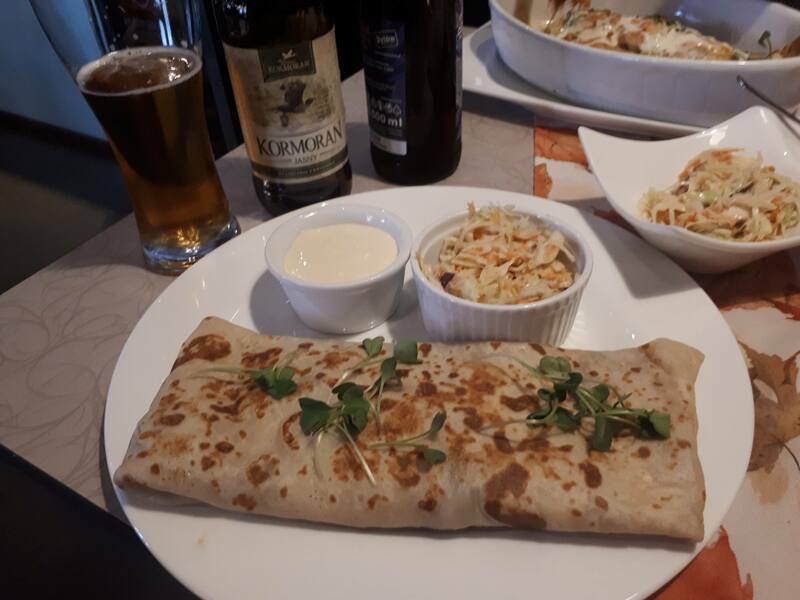 Next on my bandwagon hit list was Włocławek. 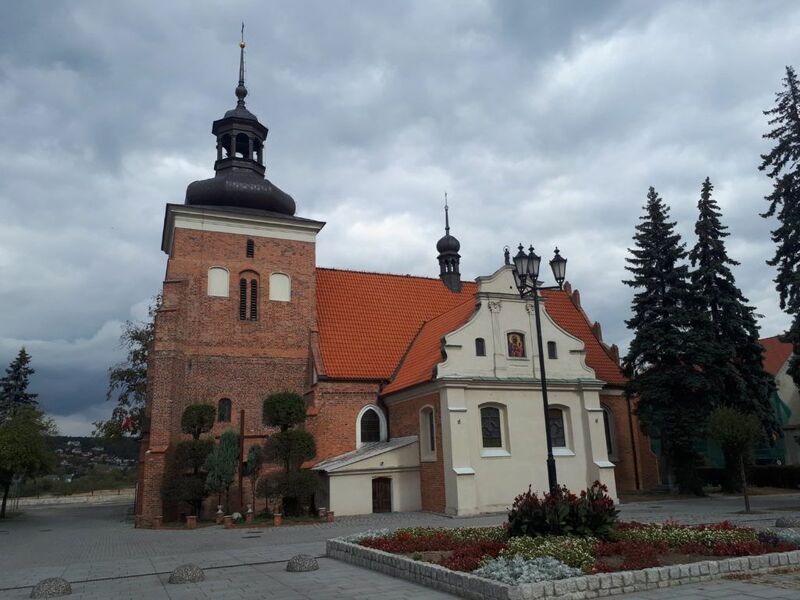 This city is often overshadowed by the likes of Toruń, Bydgoszcz and Malbork. 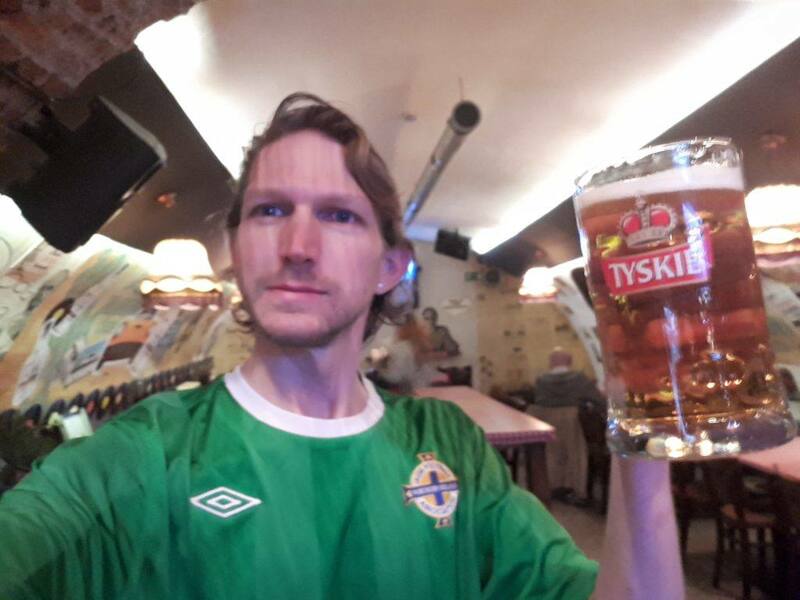 When I counted the settlements, I have visited in Poland, the magic number 70 fell on wondrous Włocławek…na zdrowie, slainte, cheers! “Ego loaded and swallow, swallow, swallow…” – Richey James Edwards. 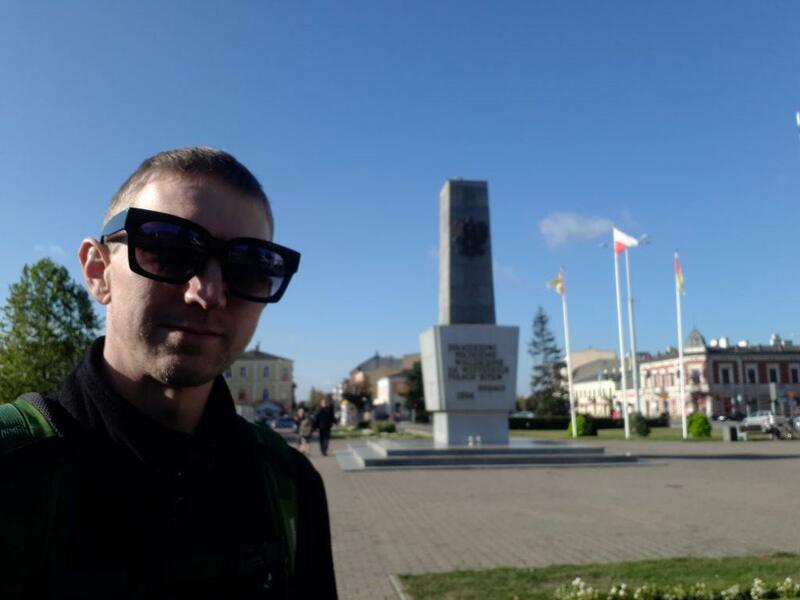 Włocławek is a river city with splendour unseen on Wikipedia or the Jurassic cow excrement that graces your “travel documents” in your global copycat backpack. Wild and wacky Włocławek is located in Poland’s Kujawskie Pomorskie province. If you don’t go, you don’t know. “Are we Shakespeare in disguise?” – Jonny Blair (poetry). Yes baby, this is Włocławek. Come see it shine. “We are the seed of the new breed, we will succeed our time has come” – East Seventeen. 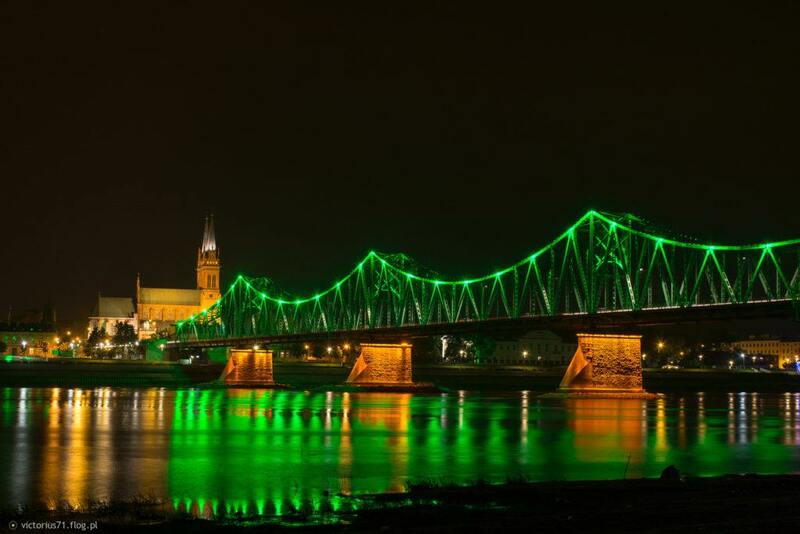 Włocławek illuminates itself by night through its promigative green bridge, while sucking breath from Poland’s lengthiest river example, the Wisła. 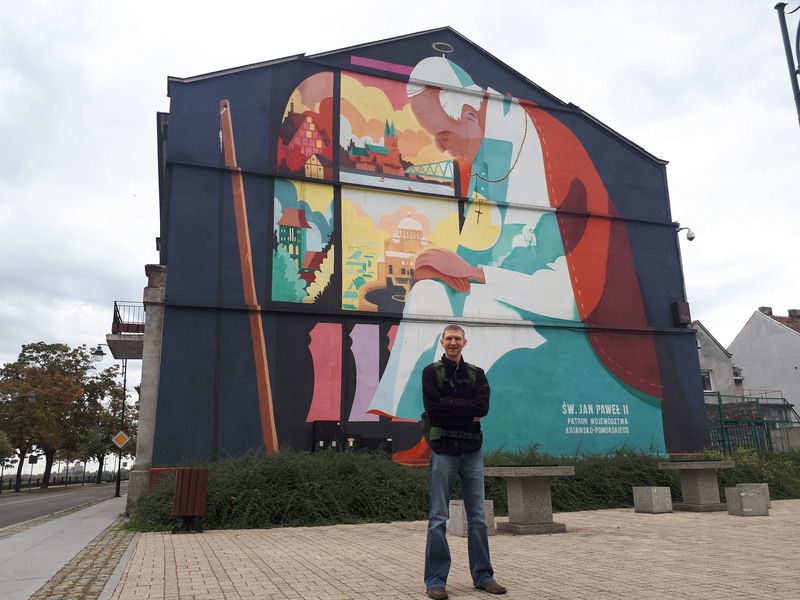 It’s a city which often sits in the shadow of the more touristic options (yes I whackpacked them too, during, since and before) in nearby Torun, Bydgoszcz or Malbork. The latter even boasts the world’s largest brick castle, un-legoed. But for now we had the sun shining down on “What’s Włocławek”? and if you know Polish, this rhymes in a weird way. “Maybe maybe it’s the things we say” – Suede (Trash). For tourists that decide to include Włocławek on their itinerary, there are plenty of surprises within. This is a Polish city embracing the thrills of the country’s continuing and surprising tourist boom. I saw all of these places in a weekend and you can do the same. 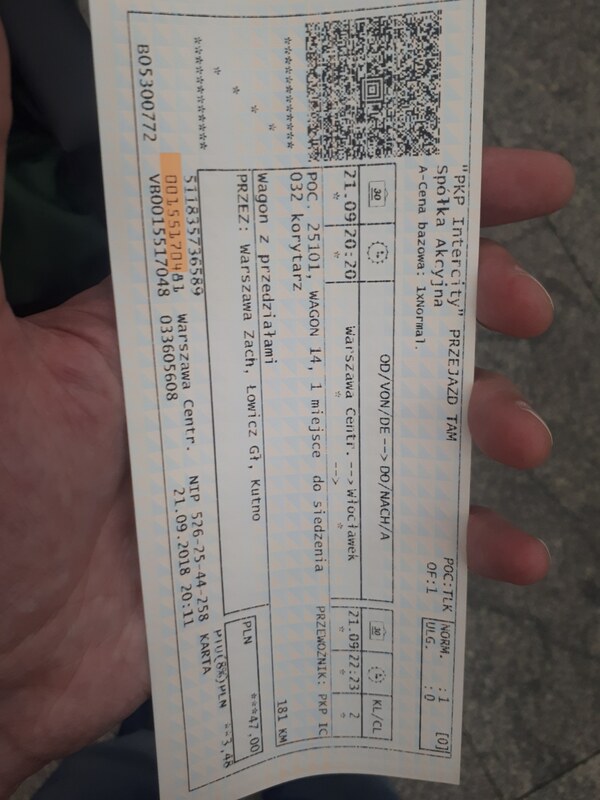 It was a very very enjoyable trip, inspired by my own wanderlust but also my lovely Polish friend, Julia (who also visited Malbork, Gdańsk and indeed Northern Ireland with me). 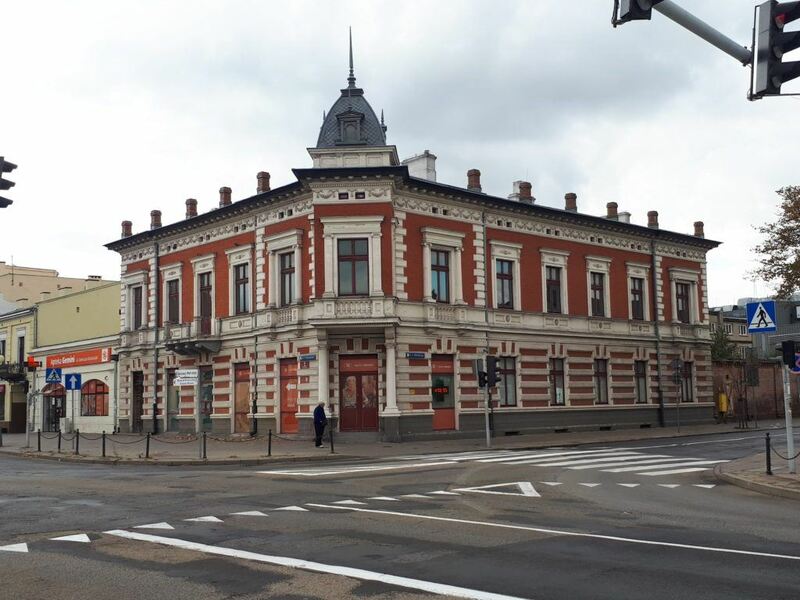 Here are my top 14 sights in Włocławek. You can pick your own. “Don’t be a stranger” – Dina Carroll. 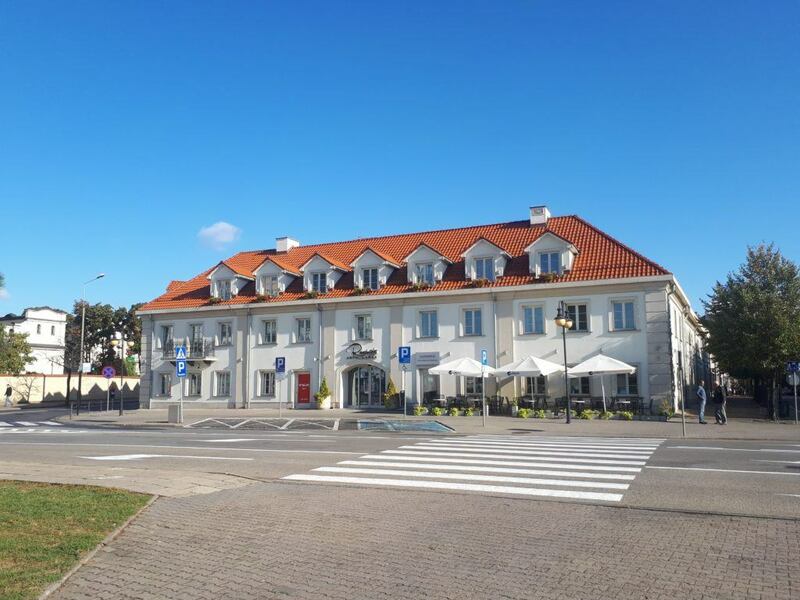 When I found out there was an actual airport in Włocławek, I was so surprised! And this is not just a small airfield. 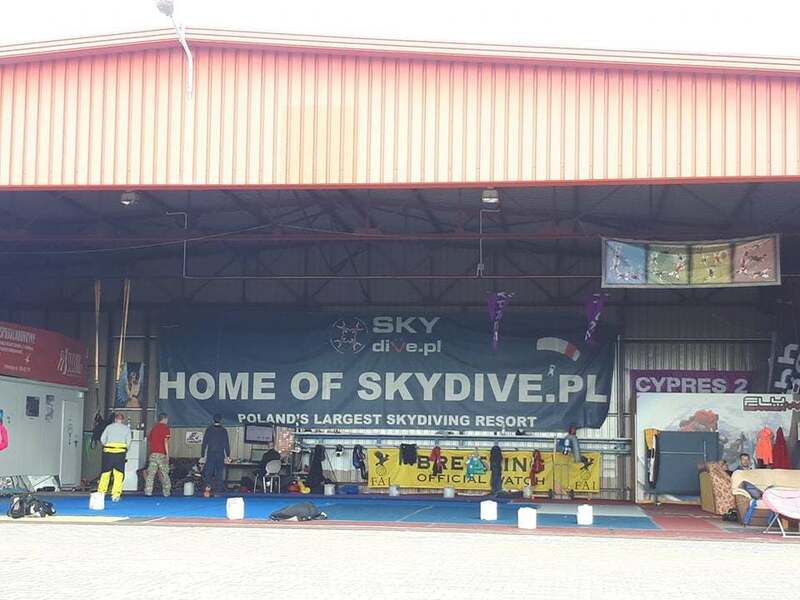 It is home to the largest Sky Diving centre in all of Poland. 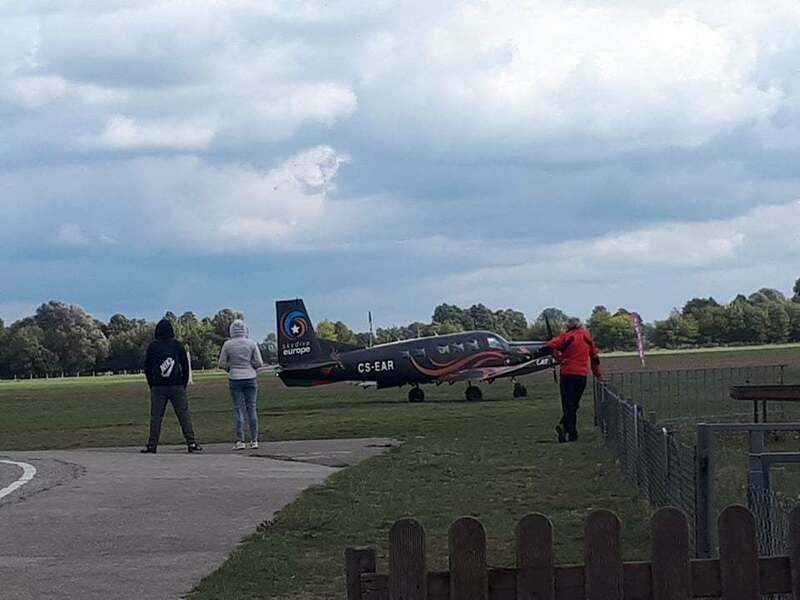 So I didn’t do a sky dive to remind me of those crazy days when I was in New Zealand, but I did see two vintage Polish planes (which are on display) and we got to witness about 16 Sky-divers in action. The airfield is located on the edge of Włocławek near a village called Nowa Wies (new village). The official name is Włocławek-Kruszyn Airport. 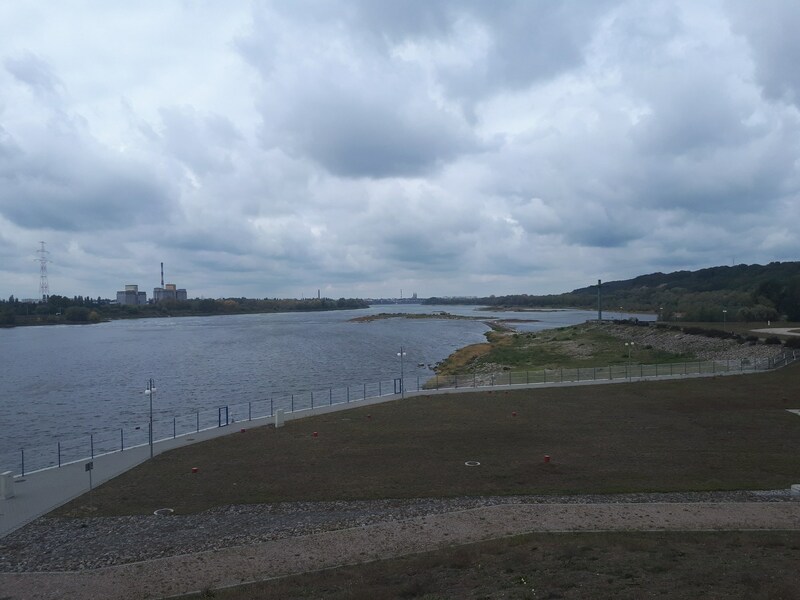 Back in August 2010, a European record was created here in Włocławek, Poland. Polish skydivers broke a record when 102 people simultaneously created a formation in the air. 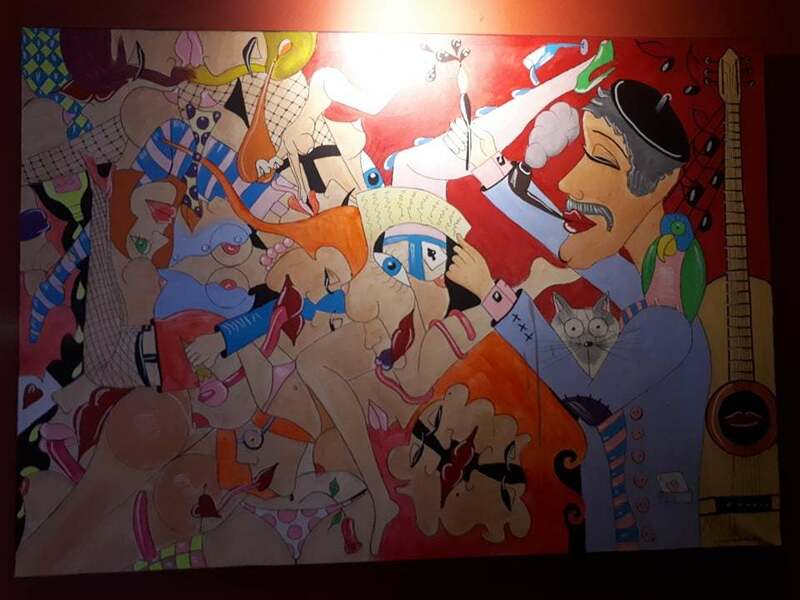 A photo of this sits in the bar/cafe that afronts the landing strip. 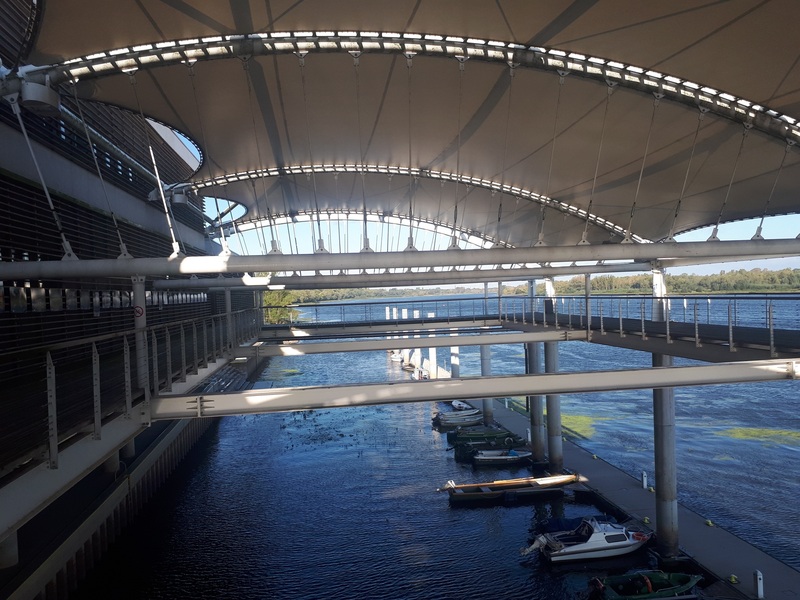 For some reason, my phone’s memory had gone when I arrived and I rarely carry my camera any more (my latest phone takes better photos) so some of the photos I thought I had taken, I didn’t. They are deleted. 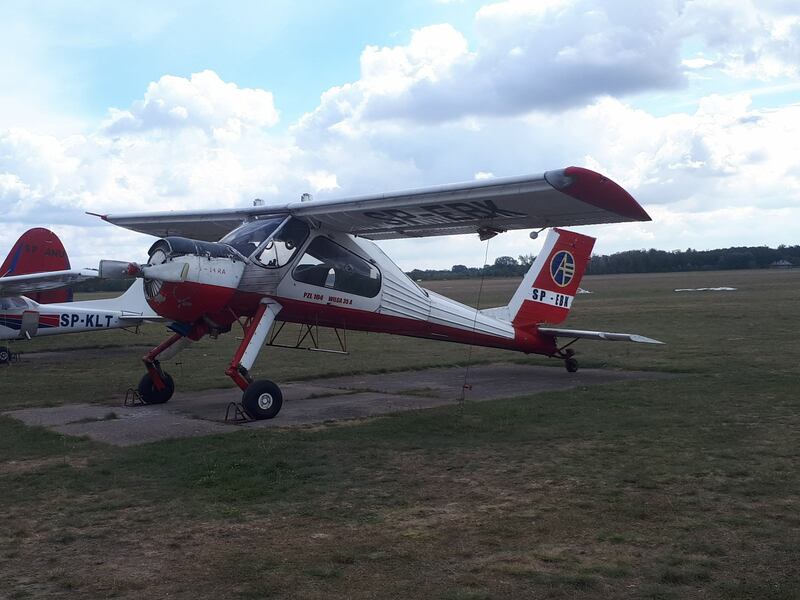 But here are some more – it is really worth a trip to this airfield and there’s a cafe and a bar here too. We were able to watch live sky diving, which is Poland’s largest sky diving resort. 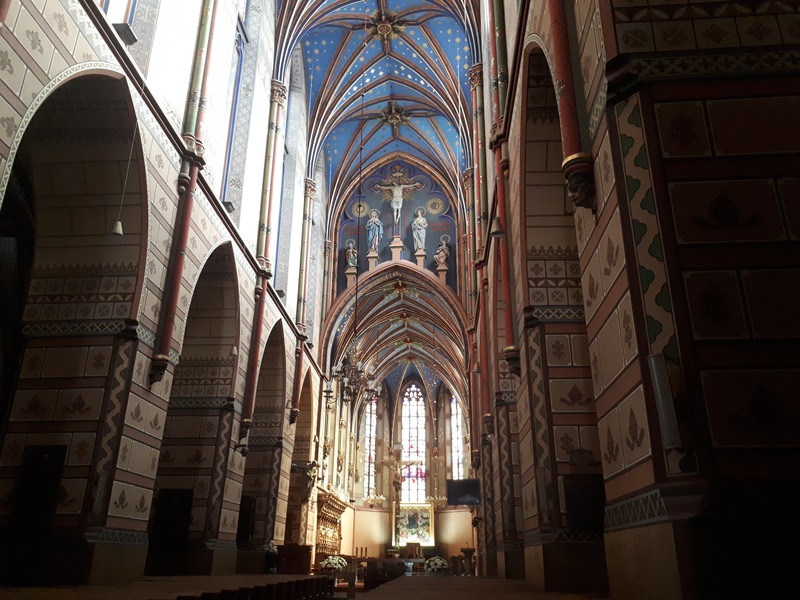 Włocławek’s stunning Cathedral shocked me by its sheer size! It is huge! It is the tallest building in the city and naturally dominates the city’s skyline. Regular Catholic masses are held here and it also hosts weddings and has a nearby park for wedding photos. Pope John Paul II visited in 1991 and there is a plaque up about this. 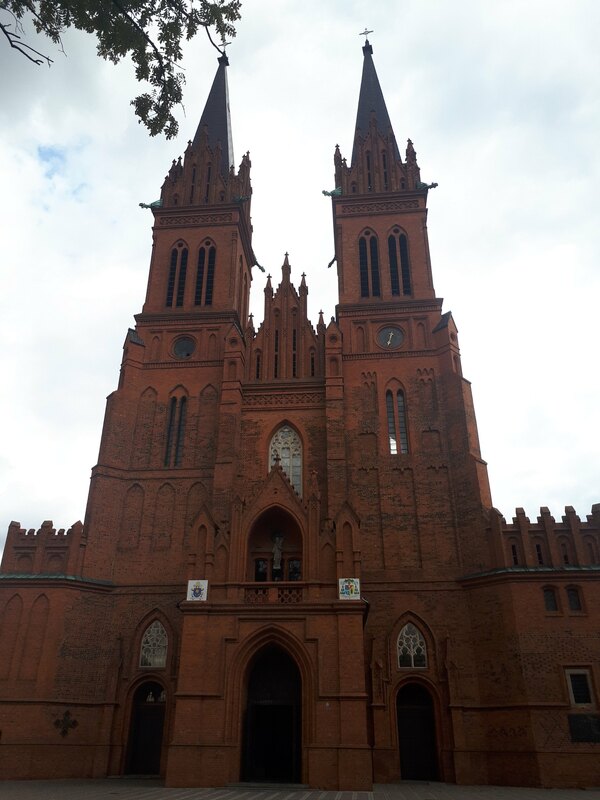 Its official name is Basilica Cathedral of St. Mary of the Assumption and it dates back to the 1340s. Don’t miss it. 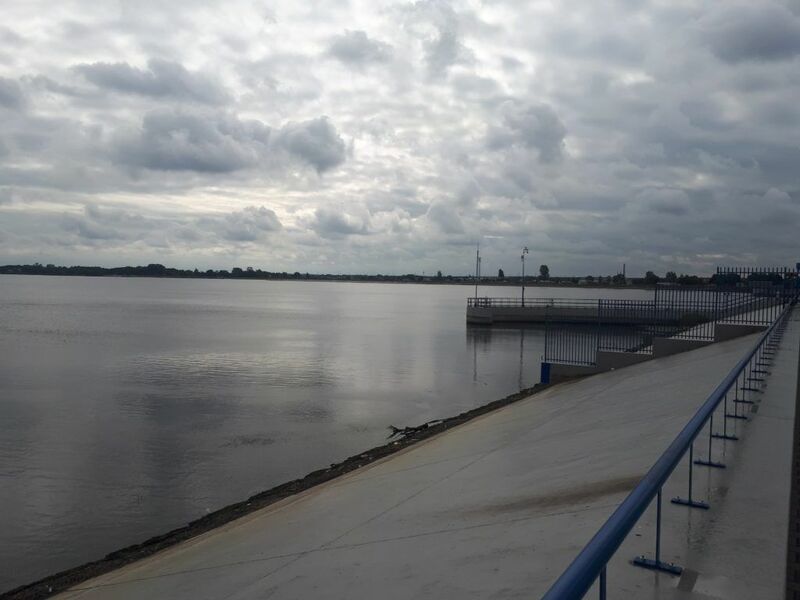 Włocławek is one of many Polish cities that occupies a location on the Wisła River – Poland’s longest river. 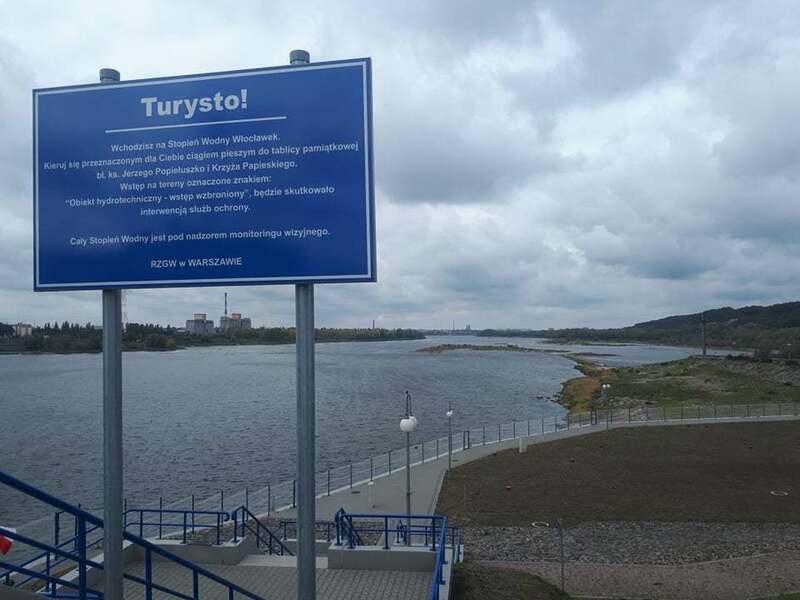 I walked along the “Bulwar” by the river, visited the rowing club and also saw the river from the dam (when I visited the memorial to Jerzy Popiełuszko. There’s a cool bar and cafe here also called Rejs and you get superb views. “I fell in love with you the moment that we met” – Kylie Minogue. 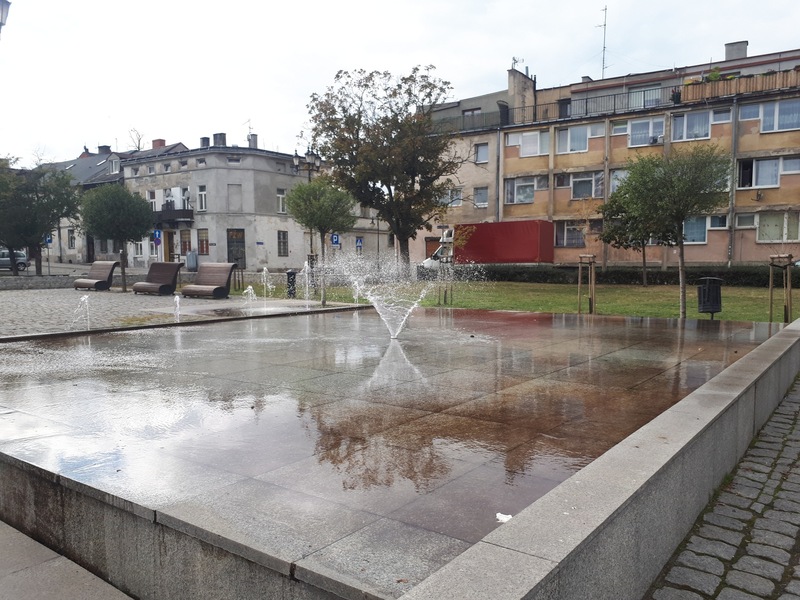 The pulsating heartbeat of Włocławek life is centred around the busiest square in the city, but rather than the old town square, it’s actually Freedom Square here which is where the buzz is at. 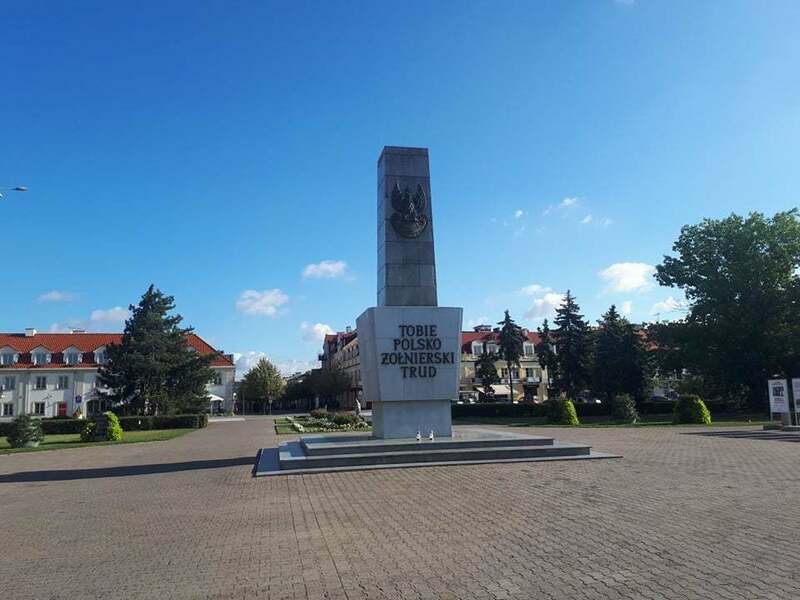 Plac Wolnosci (Freedom Square) has a park with a war memorial and lots of shops, cafes and bars around it. 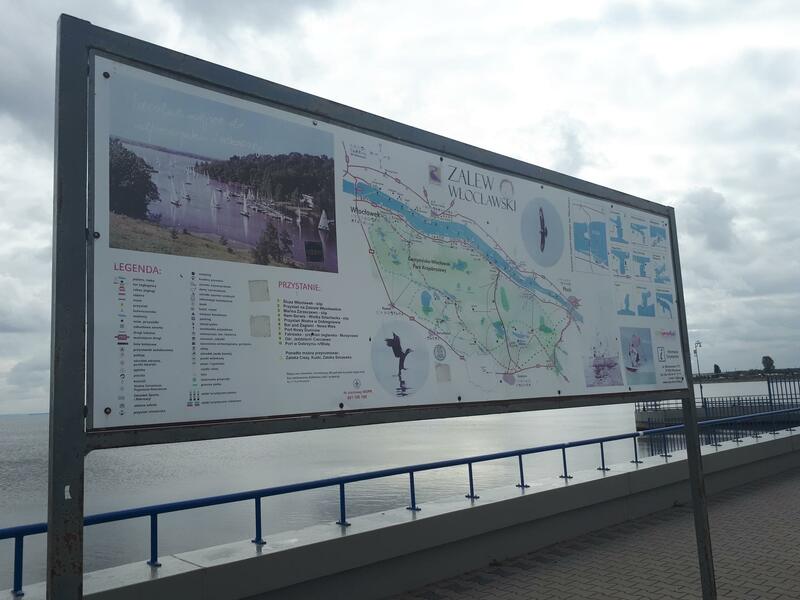 There are some tourist information boards here about Włocławek and Poland and these are written in Polish and English. 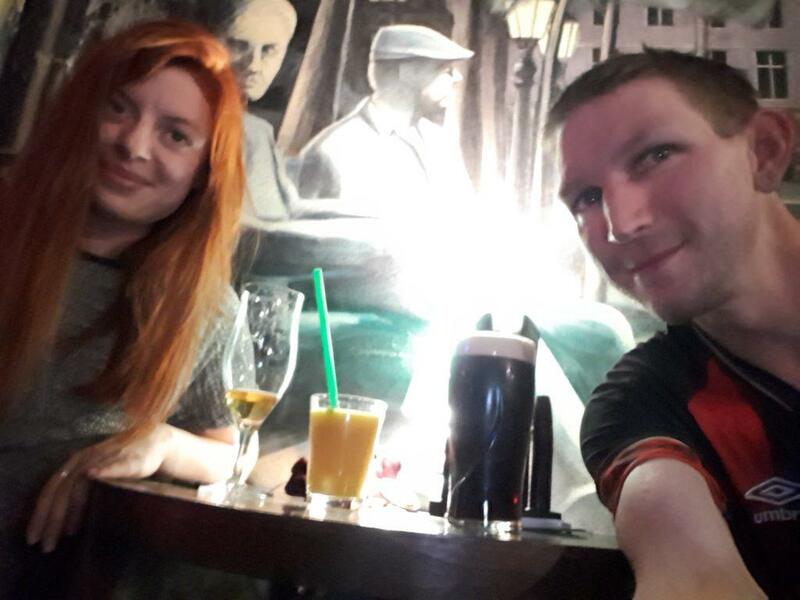 We also enjoyed good food and drinks in and around the square, at Cafe Nati, Tapas Saska and Cafe Mistrz i Malgorzata. 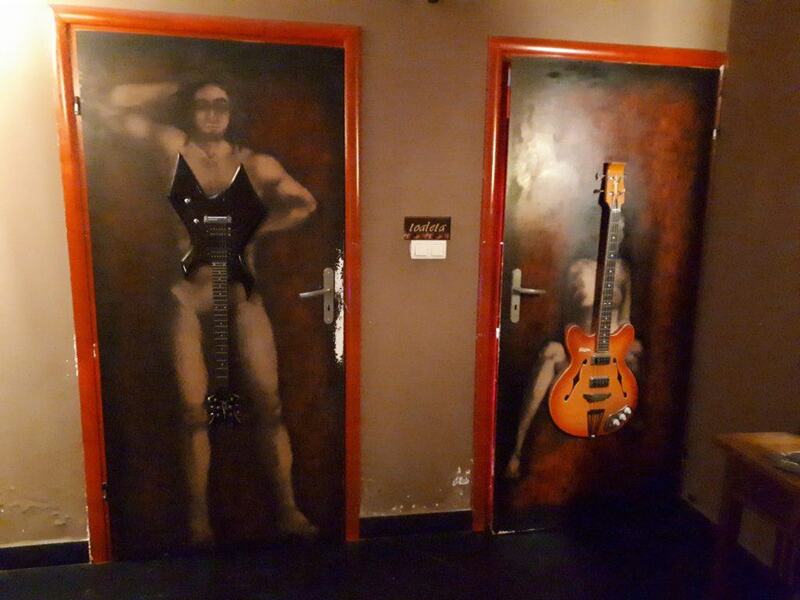 “Well here we go again, you say you want your freedom” – Fleetwood Mac. 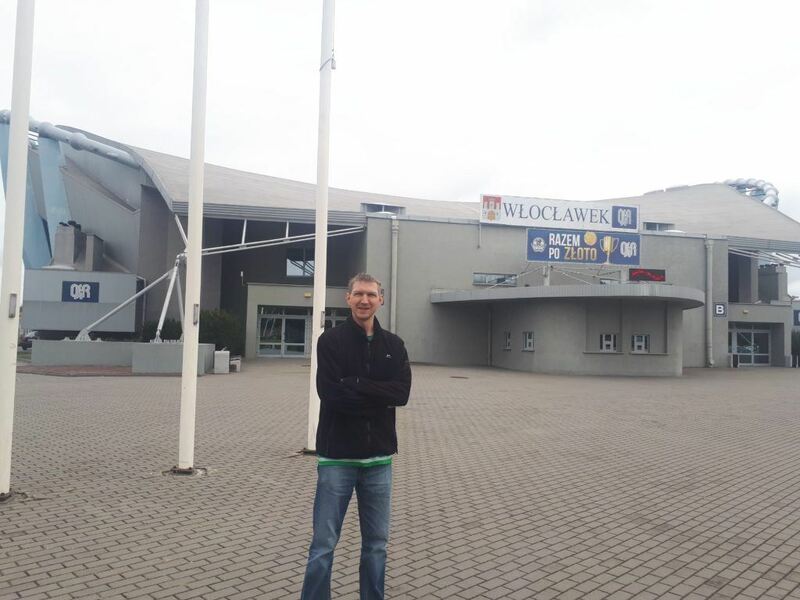 The basketball team here in Włocławek is one of the best in Poland, having just secured the Polish Championship when I visited. You can get tickets for one of the matches and head to the arena to watch on the edge of town. 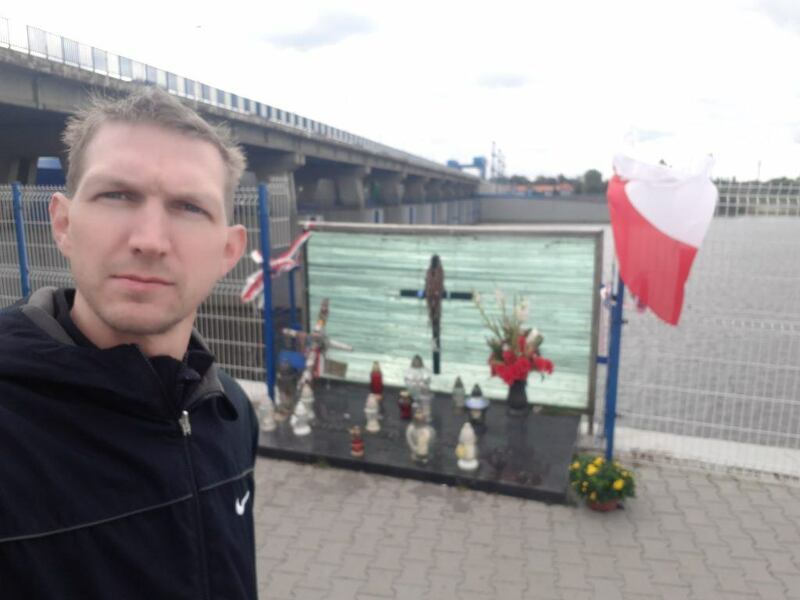 The team’s name is Anwil Włocławek and they won the Polish league in 2003 and 2018. 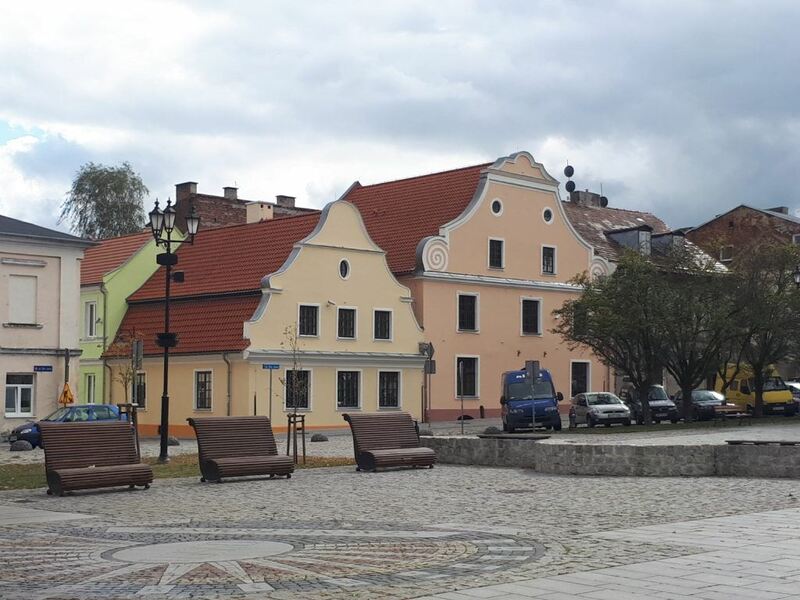 Most Polish cities have an Old Town Square (Stary Rynek) and Włocławek has a more unusual and quiet square. It’s very relaxed and chilled but sadly there are no quaint little cafes or bars to chill out in and the streets leading up to it (particularly 3 go Maya) are in need of regeneration. Perhaps an influx of tourists will inspire a local entrepreneur to start the trend of a cosy cafe or bar here to kick start the new revolution. 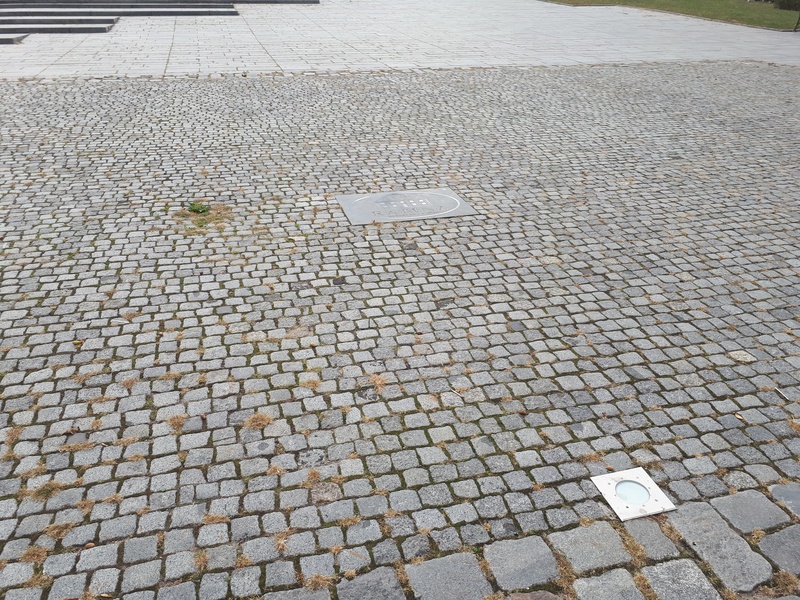 I believe this will come in time, but at least the square maintained a Polish tradition – it wasn’t full of the ugly likes of DickMonalds, Ratsbux or Burglar Queen (the likes of which are held for the city’s shopping mall – Galeria Wzorcownia – modernism gone good, Włocławek). There is a fountain and some tenement buildings to admire as well as the church, which I found rather charming. 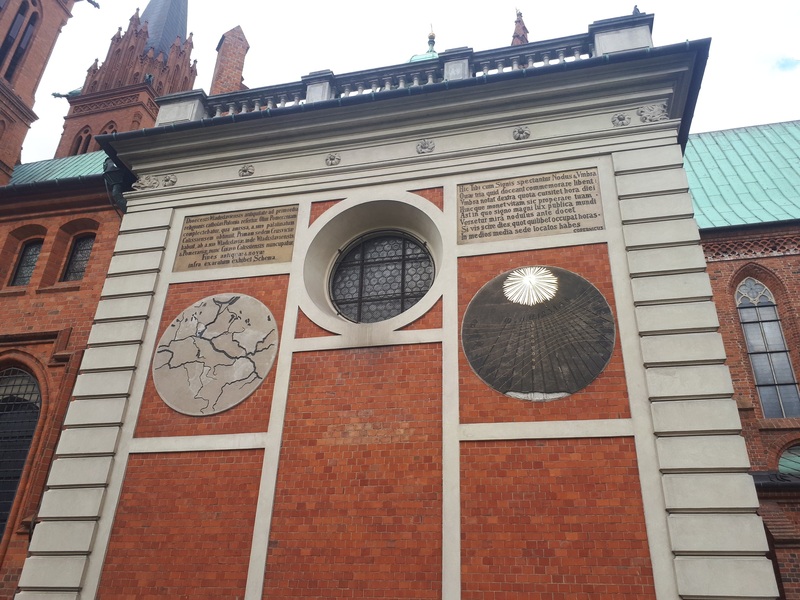 Sadly the Ratusz (City Hall) that was here was destroyed in the 1800s and has not been rebuilt, however tiles and a plaque show where it once was – a nice touch. Old Town Square (Stary Rynek) in Włocławek. 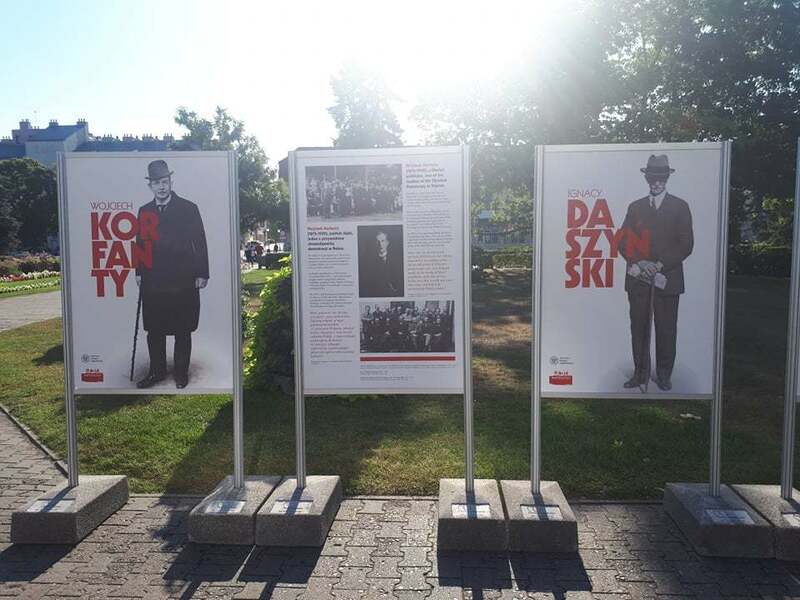 Poland’s famous Pope, John Paul II is remembered in various places around the city, including a plaque at the Cathedral, the airport and the memorial to Jerzy Popiełuszko. But for me, the best tribute is the mural down by the river. 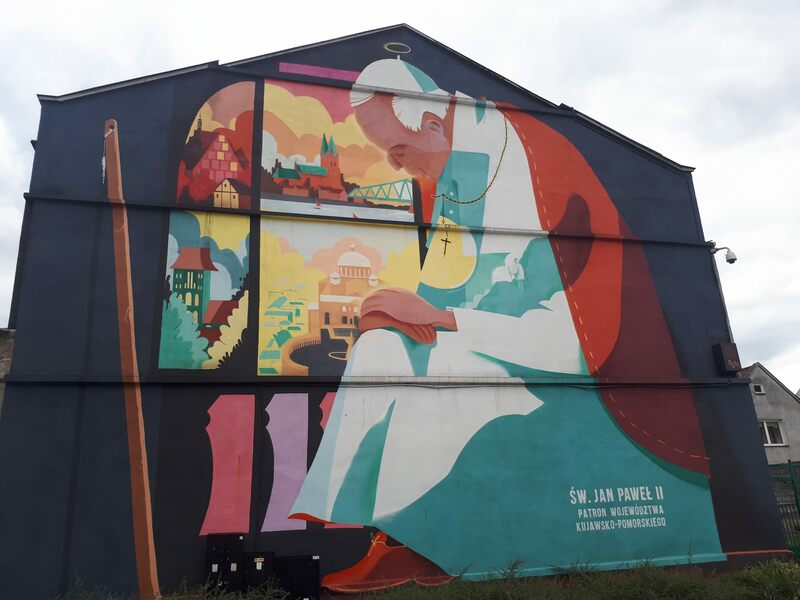 The mural features the Pope and the Vatican City as well as the three largest cities in the Kujawska Pomorskie province – Bydgoszcz, Włocławek and Torun. 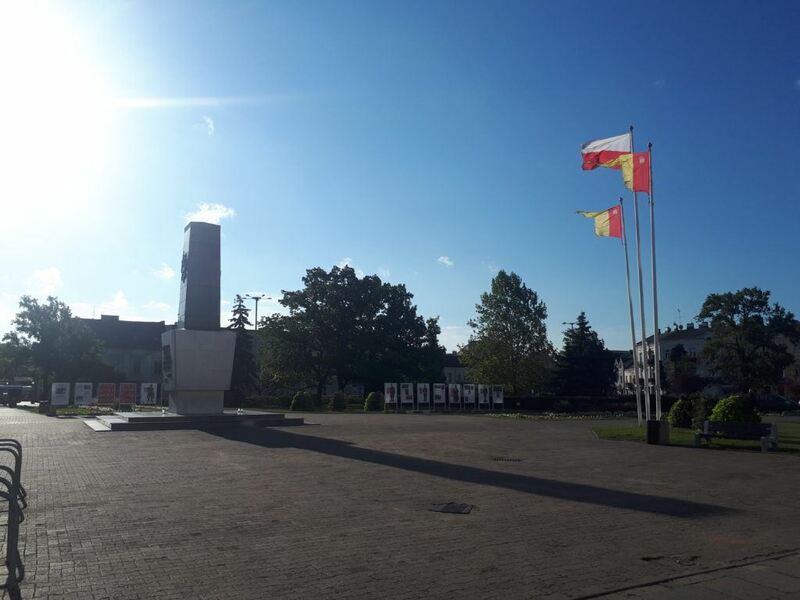 There was a poignant and sad part of my trip to Włocławek and this came on the Sunday morning as we made the drive and walk to the Jerzy Popiełuszko Memorial. Jerzy was a priest and clergyman who was in favour of Lech Wałęsa’s Solidnarnosc movement of the 1980s. Of course, in Communist Poland, government officials opposed this and as a result, a plan was made to murder Jerzy Popiełuszko. 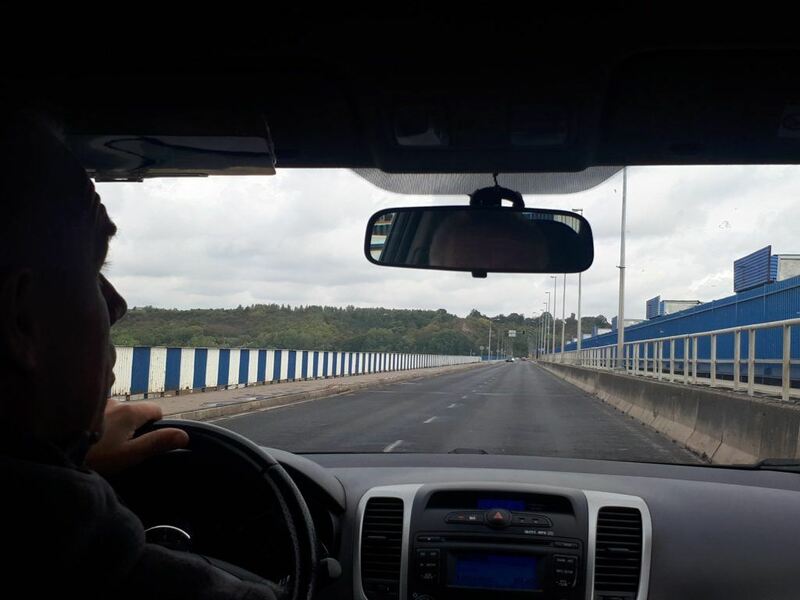 The Polish secret service set up a car crash to kill him, but he escaped this. 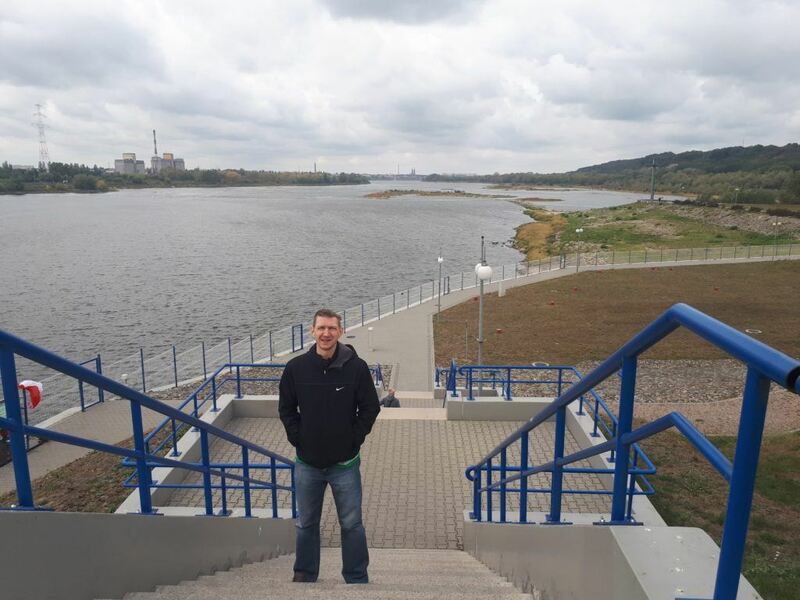 Then they waited until he was driving his car near the banks of the Wisła River and they flagged him down pretending to have broken down. He was brutally murdered and had a rock attached to his body before they dumped him into the water. This was on the 19th October 1984. 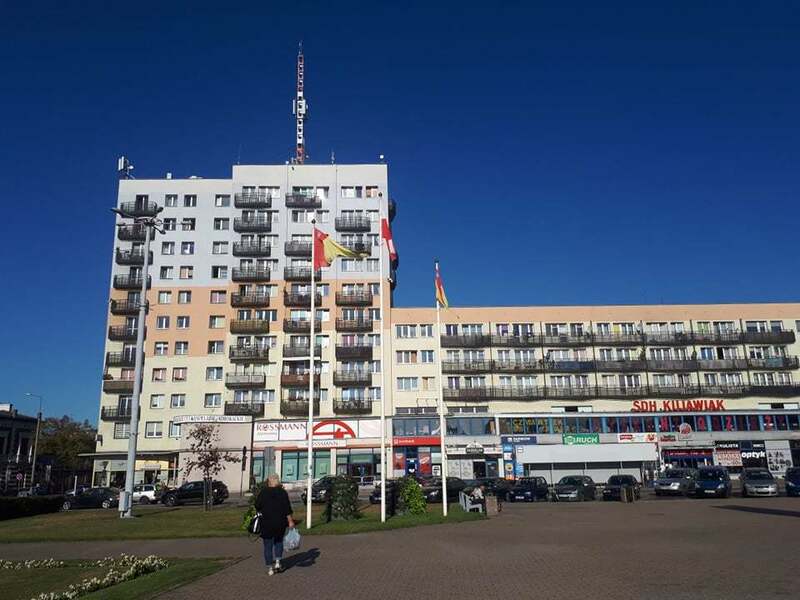 The three Security Police officers were Captain Grzegorz Piotrowski, Leszek Pękala, and Waldemar Chmielewski and there were later convicted of the crime. 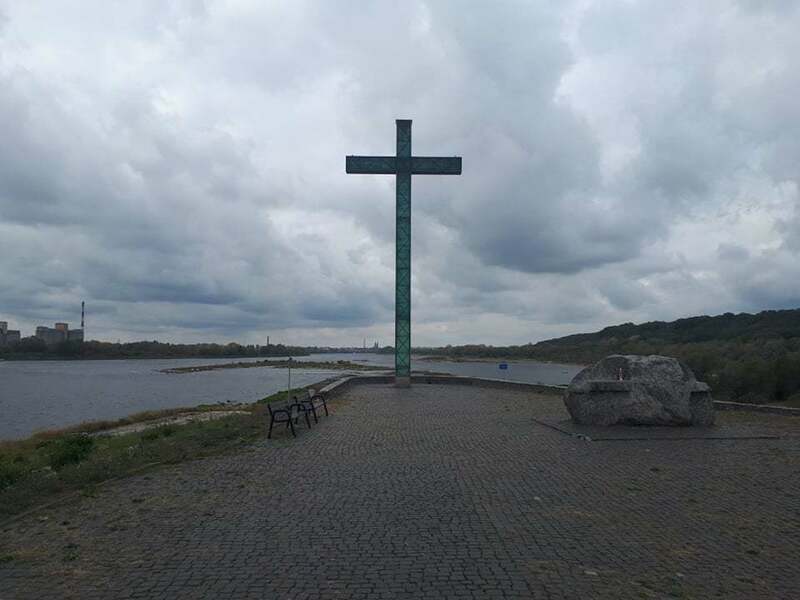 Now, a huge Catholic cross dominates the skyline near the dam in Włocławek as well as a memorial to Jerzy. Pałac Bursztynowy (Amber Palace) is a huge yellow coloured palace which sits on the edge of the city in a fenced in area with large gardens. This is an elegant palace which hosts weddings and large events. There is also a pub inside and the building itself is dedicated to “every mother in the world”. In the same area as the basketball arena is the modern football stadium. However, despite this being a city of over 100,000 people, they have never had a top flight team in Poland. The city once boasted two clubs and a local derby between Włocłavia Włocławek and Kujawiak Włocławek , though unfortunately Kujawiak were relocated and taken over in 2005 in a joint venture with Zawisza Bydgoszcz. The stadium holds around 5,000. 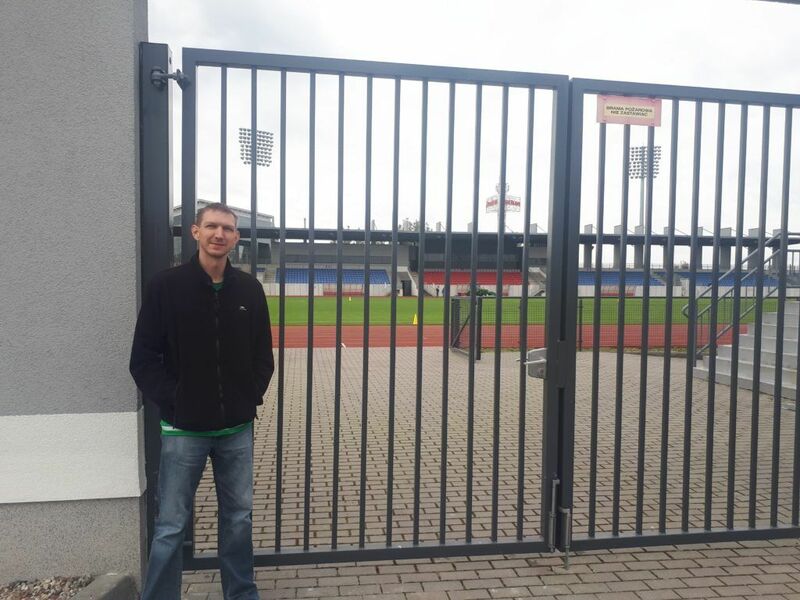 The team were playing away in Torun when I visited but I was able to see the stadium from the outside. Next time maybe I can cover it in my football stories series, Śmieszne Historie o Piłce Nożnej w Polsce. At night, the green bridge is lit up. 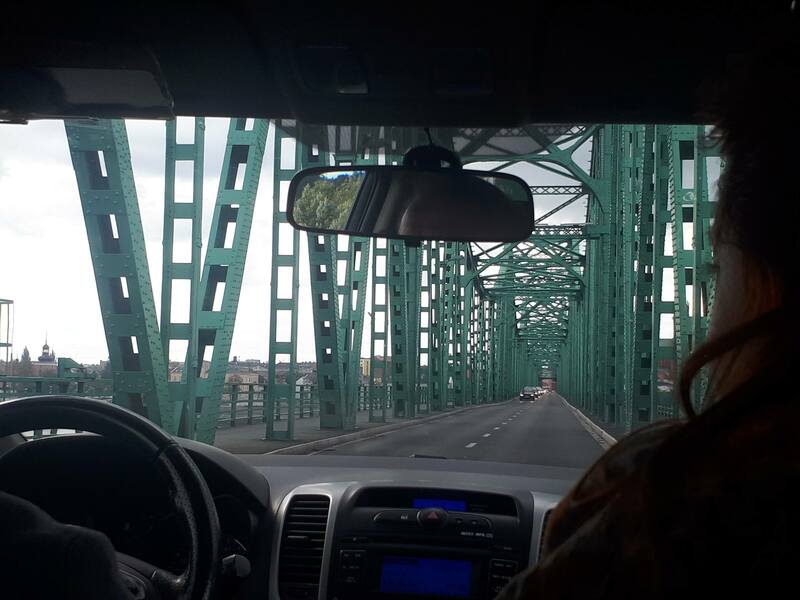 By days, it’s basically Włocławek’s equivalent to the Golden Gate Bridge in San Francisco or the Forth Bridge in Scotland. 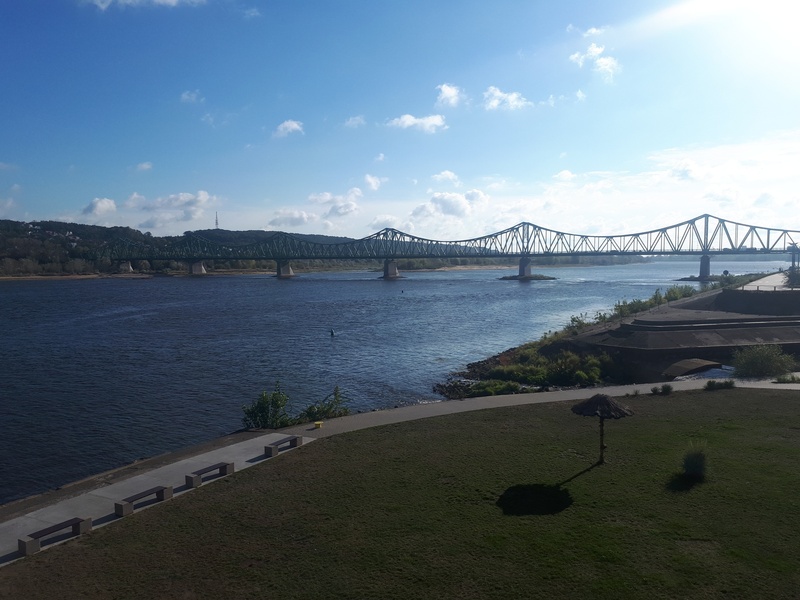 What’s more is that the bridge was destroyed during World War II but has been restored identically to how it looked before. Admire it from afar, day and night, and drive across it. 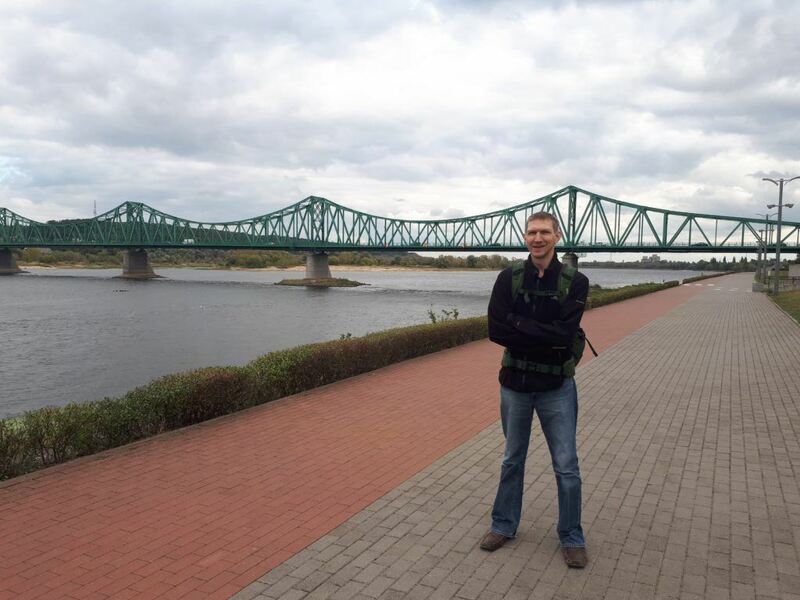 The river Wisła is a long one, and I have seen it in many different parts of Poland. 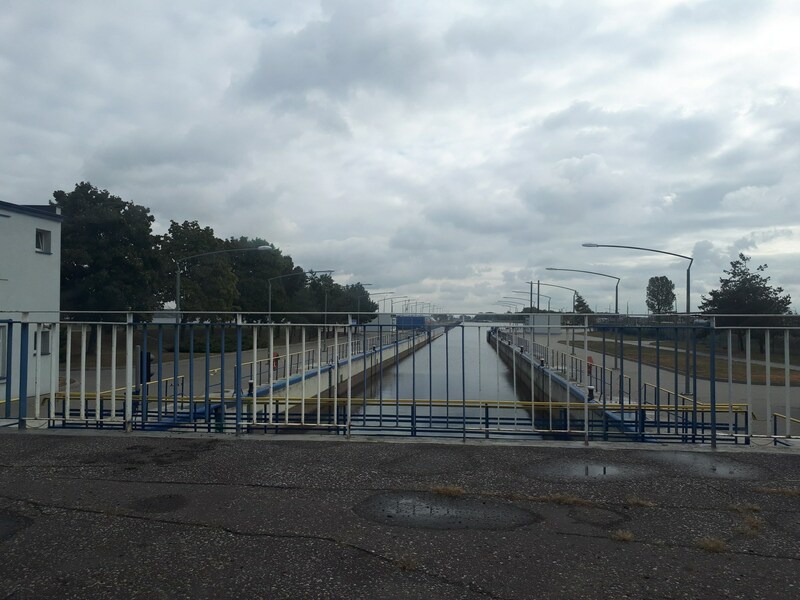 Here in Włocławek there is a dam and a canal. 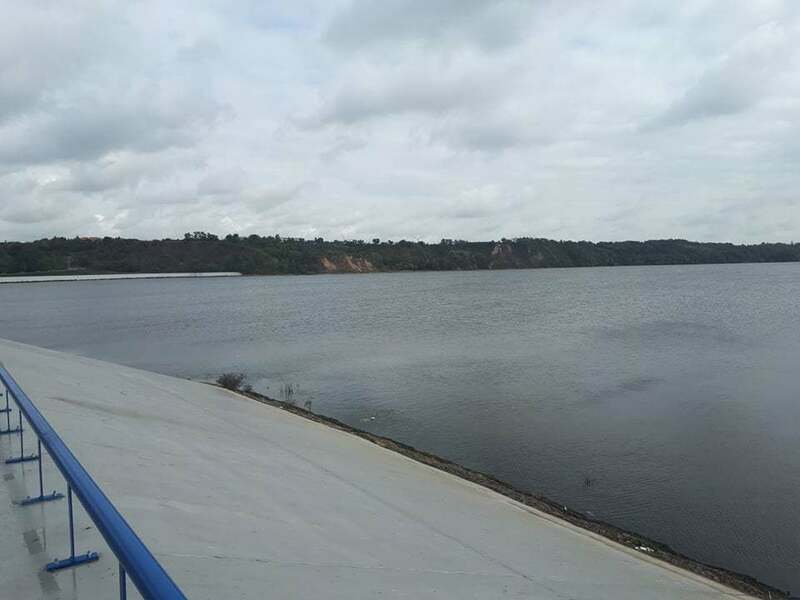 Again reminders of my time travelling in Panama returned as we headed to admire this huge dam. 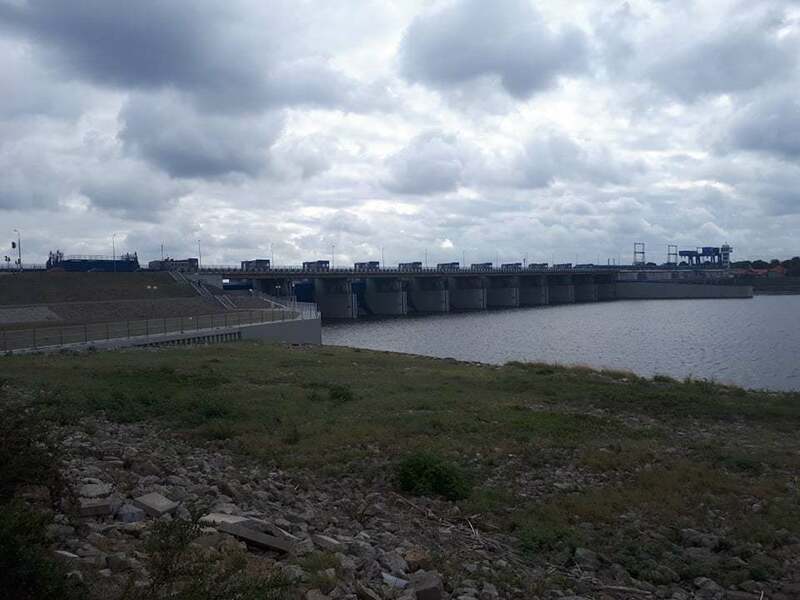 It was built in 1970 and marks the start of the Włocławek reservoir which leads the 58 kilometres from Włocławek to Płock. 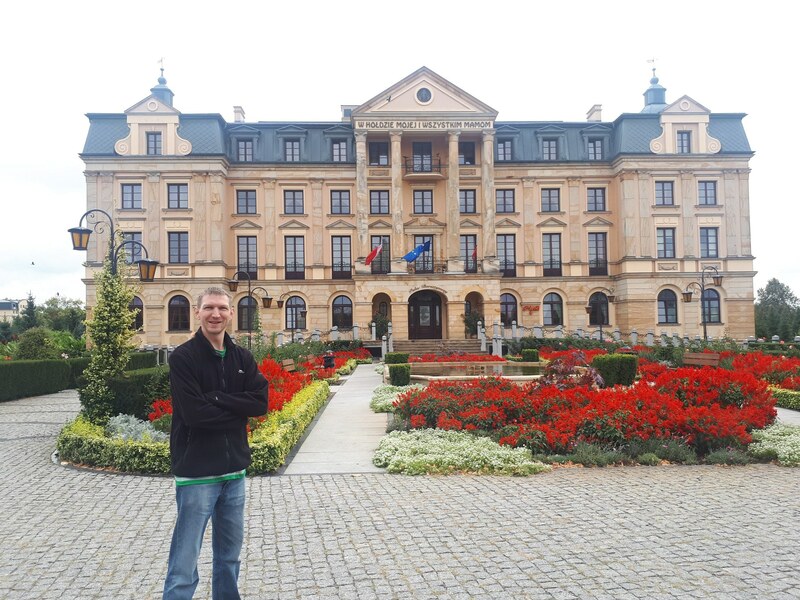 I have also visited Płock recently. 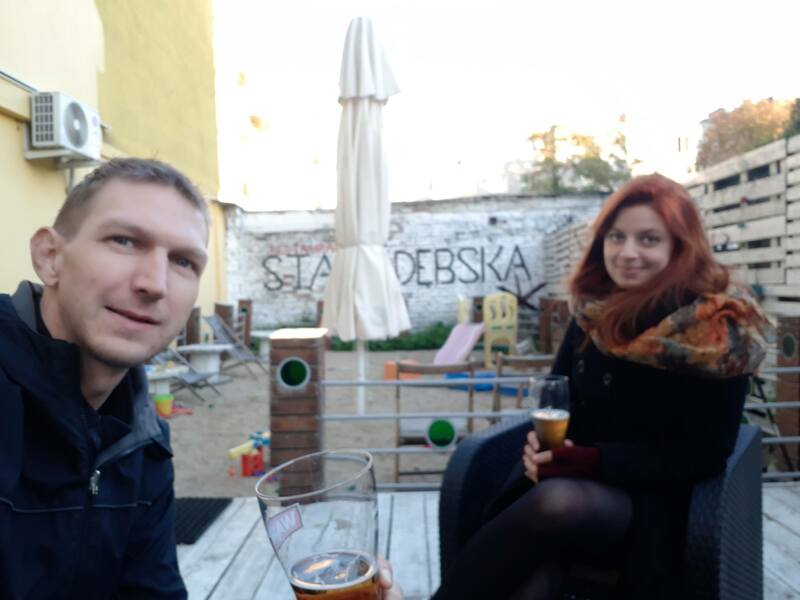 Normally I do a top 5 list of bars and cafes in cities, but life has been so relentless recently that my Piątkowe Picie (Drinking Fridays) series hasn’t been updated much. In the absence of that, I’ll add my favourite cafe or bar in Włocławek to this list. 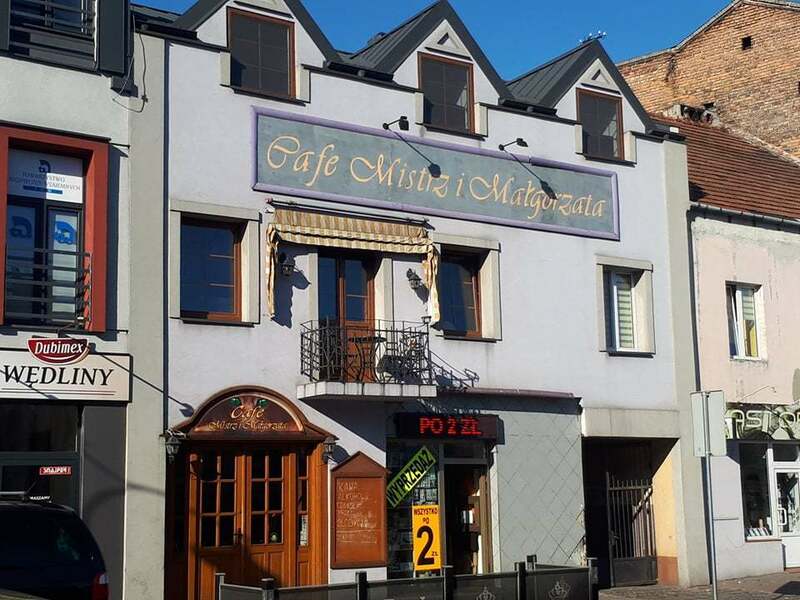 Cafe Mistrz i Małgorzata is located right on Plac Wolnosci and is the coolest haunt in town. I visited it for coffee during the day and a few jars of stout at night. Yes, they had Guinness on tap here. 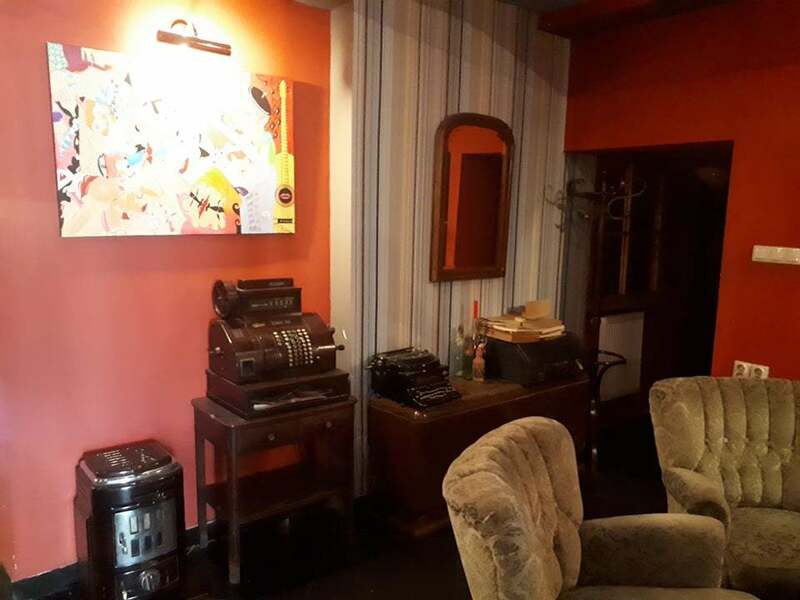 A real quirky and cosy venue with lots of items on the walls, so it reminded me of places such as Jozef K or Cafe Szafa in Gdansk. Just for sentimentality and posterity, I also visited the old football stadium which is in the city centre, located on Chopin Street. 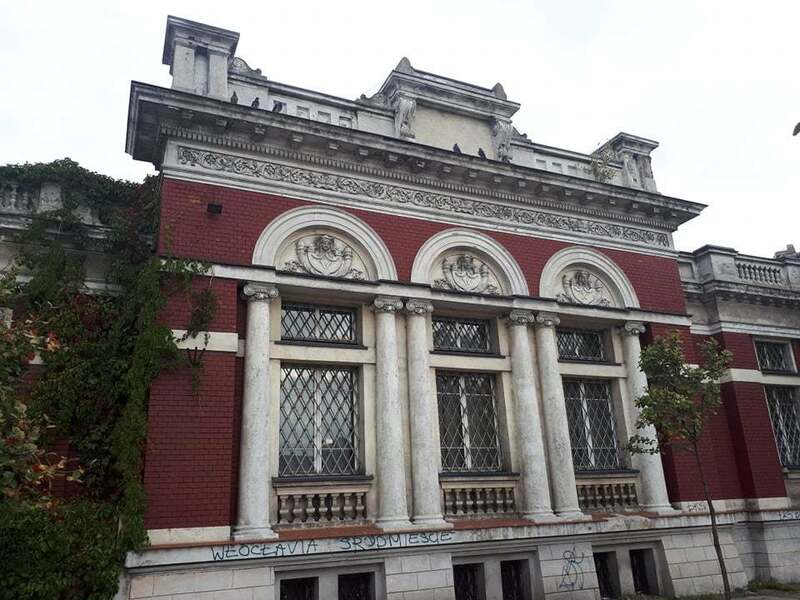 The aforementioned team, Włocłavia Włocławek used to play here. 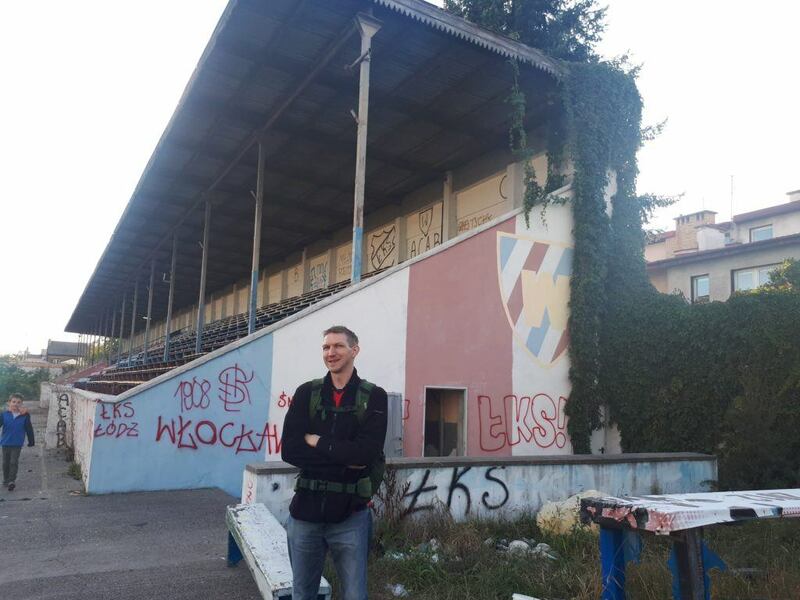 It’s an old school stadium which is no longer in use and it reminded me of Polonia Gdansk’s stadium. 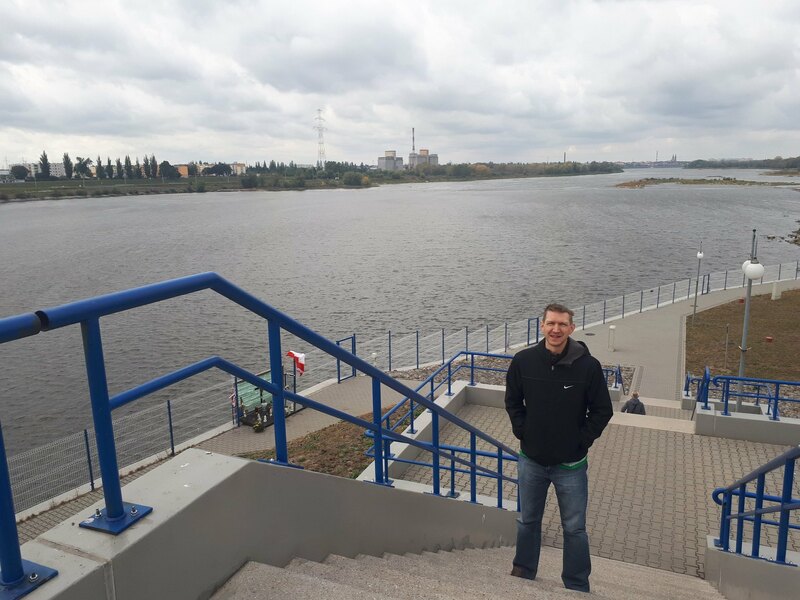 Here are a few more photos of my time in Włocławek. About the ketchup. The company has been taken over by some other company from Warsaw and “Włocławek Ketchup” is being made by them. 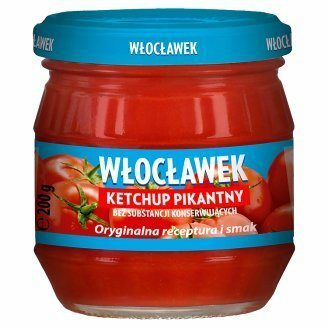 Somehow the ketchup from Włocławek is now “Ketchup Dworski”. You can buy it in many stores in Poland. It’s tasty.